PICC Pavilion is located in Zone D of the Expo site, north of Huangpu River and next to Expo Boulevard, covering an area of 880 square meters. PICC Pavilion is a 50-meter-long, 20-meter-wide and 7.5-meter-high single-storey building. 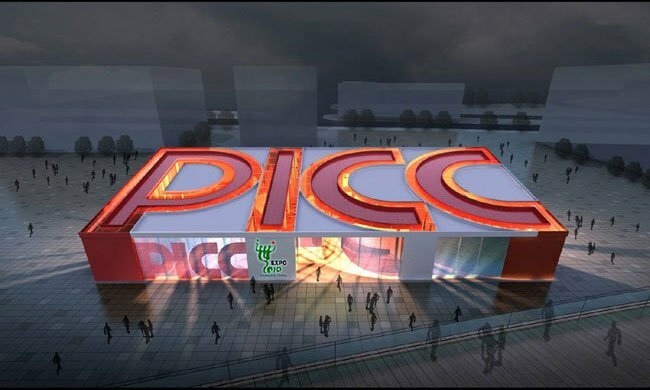 The pavilion will make full use of the red and white of “PICC” logo with green of Expo emblem to display the corporate image of forging ahead with determination. 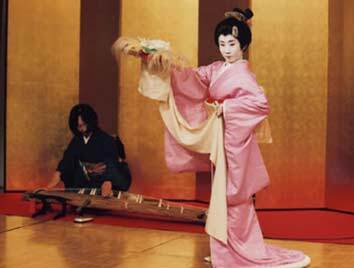 The glorious achievements of PICC in the past 60 years, brand image and company culture will be displayed by multimedia technology. The pavilion will be in the shape of the letters in the company’s name, PICC. Each letter will house a single exhibition room. 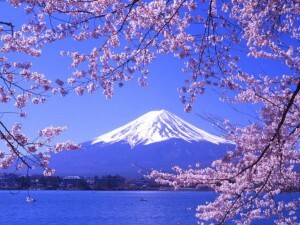 Visitors will be invited to write their wishes on a “Wishes Wall” in the last “C” section. 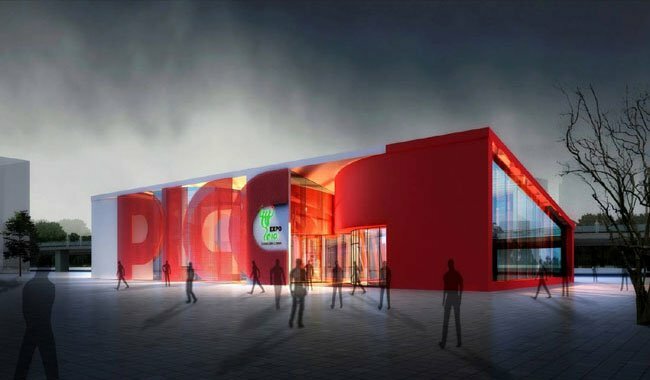 PICC’s insurance covers the construction of the Bureau of Shanghai World Expo Coordination and it has been involved in building insurance for 36 pavilions, as well as covering visitors for accidents on the Expo site. Cisco Pavilion at the Shanghai World Expo is built by Cisco, which allows visitors to experience high-technology network life, circa 2020. 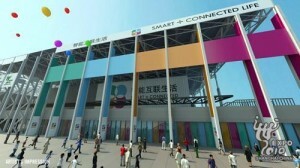 Cisco, the global network equipment provider, will build the 18th corporate pavilion for Shanghai World Expo. 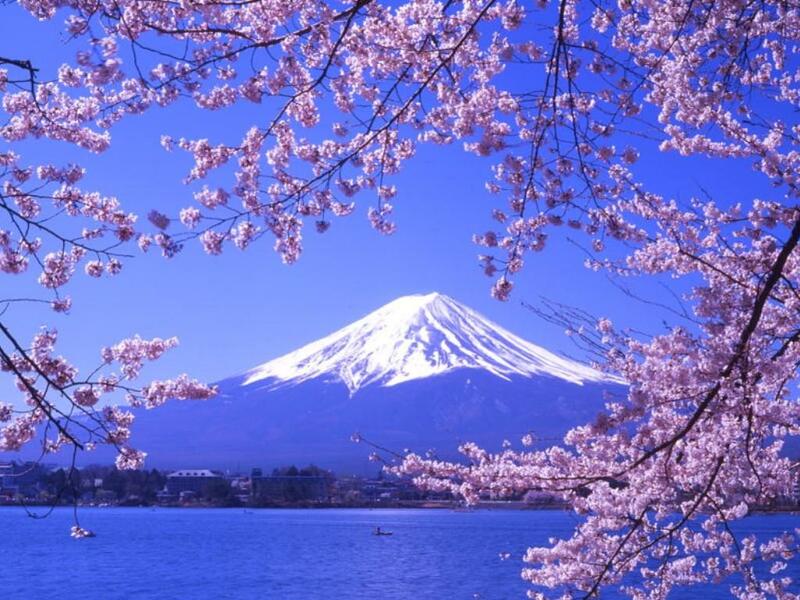 Cisco is a leading supplier of networking equipment and network management for the Internet and a senior IT sponsor for data network products and solutions for Shanghai World Expo. 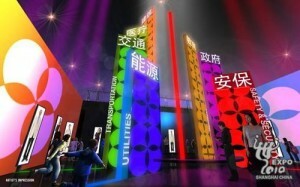 With the theme of “Smart + Connected Life”, Cisco Pavilion will display how to use advanced network technology to make transport, security, medication, utilities and government affairs easier. The organizers believe visitors will learn about Cisco’s innovative technologies in sustainable and digital urban development at the pavilion and hope visitors can experience a kind of “Smart + Connected Life” at Cisco Pavilion and see Cisco’s interpretation of a better life.